This cider story for our September issue was a blast to research. I interviewed all the current and soon-to-be hard cider producers across the Southeast and sampled some of their wares. The majority of hard cider producers are clustered here in Central Virginia because it’s such a big apple-growing area — lucky us! The terroir of the Blue Ridge Mountains is ideal for apple growing and cider production. 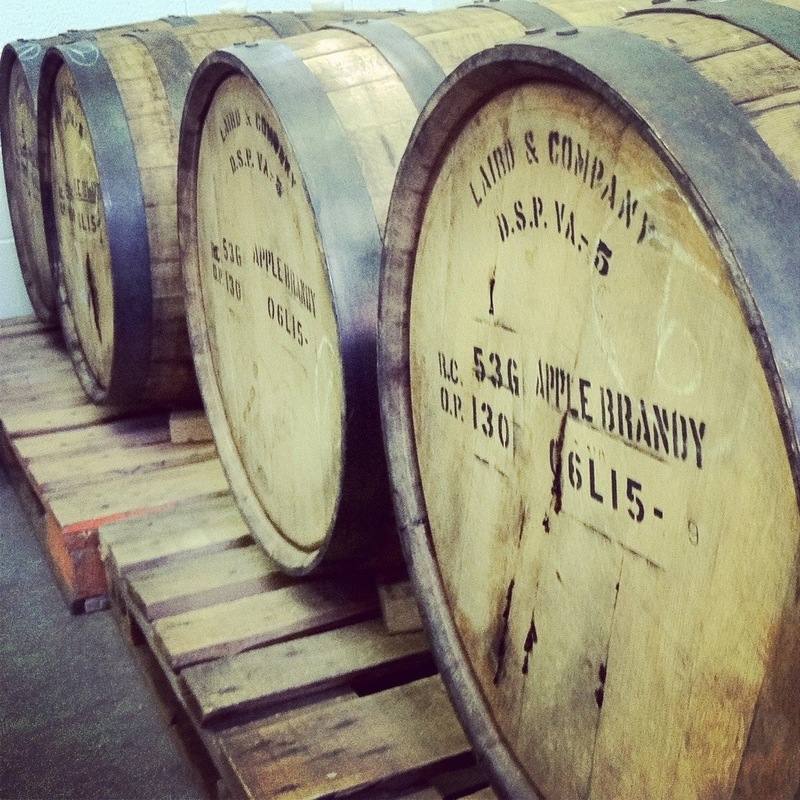 Hard cider production is the fastest growing segment of the craft brewing industry. 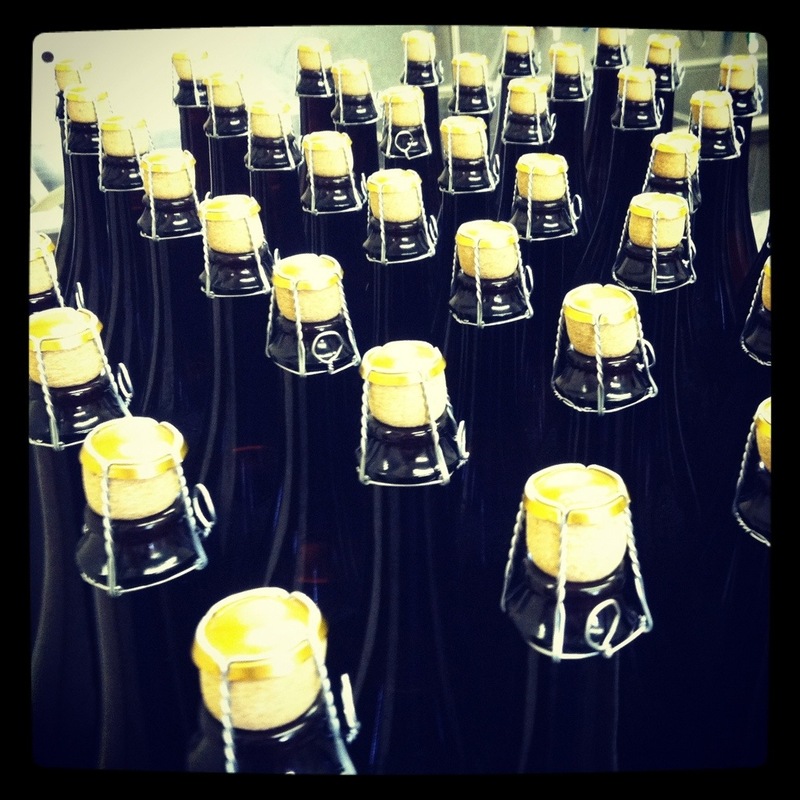 It’s exciting seeing small, family-owned cideries popping up in our region.